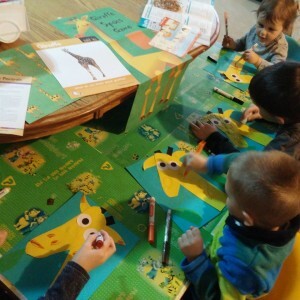 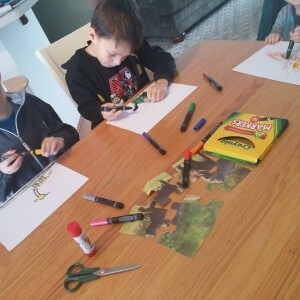 This week Adventure Academy has been gone on Safari. Instead of hibernating like our local bears, we left snow filled northern-Michigan to visit the animals of Africa. 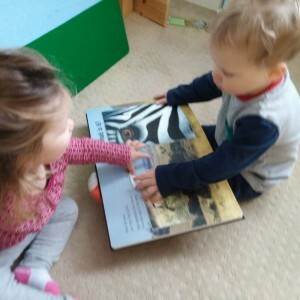 We roared like the lions, sprayed water like elephants, wrestled with rhinos, raced zebras and grew as tall as giraffes! 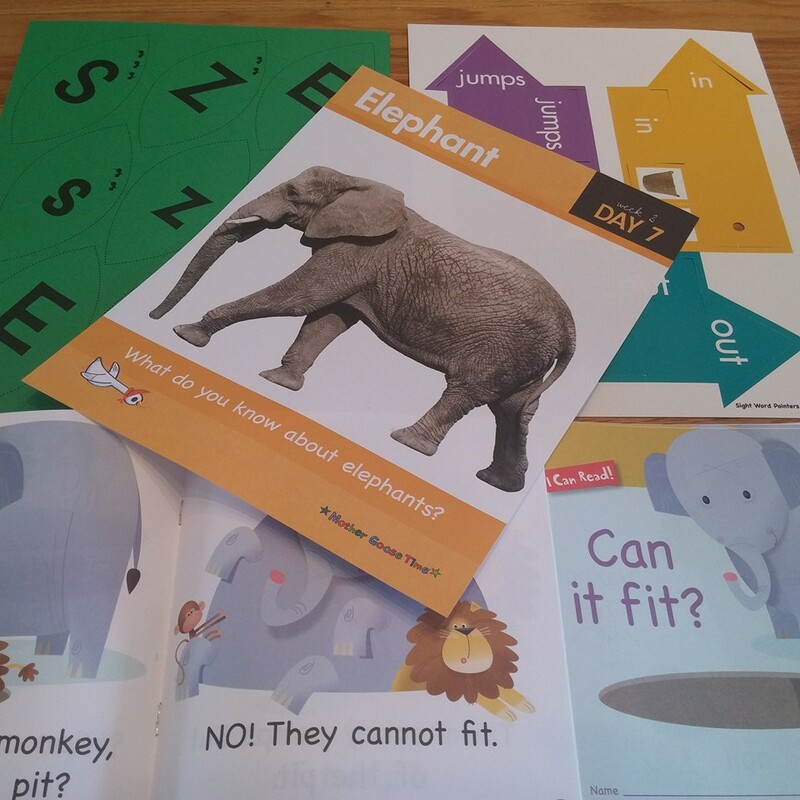 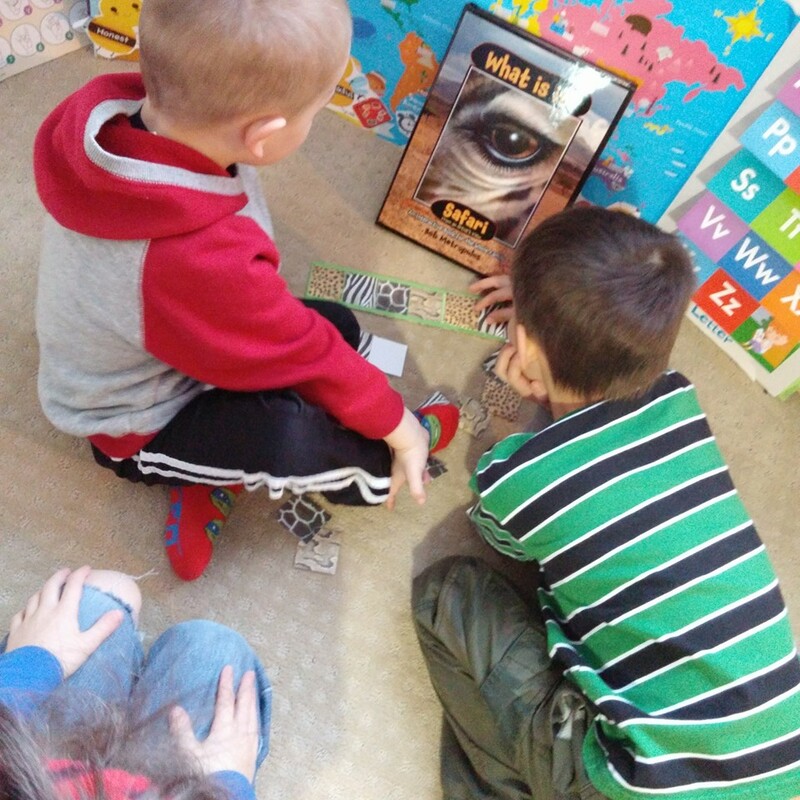 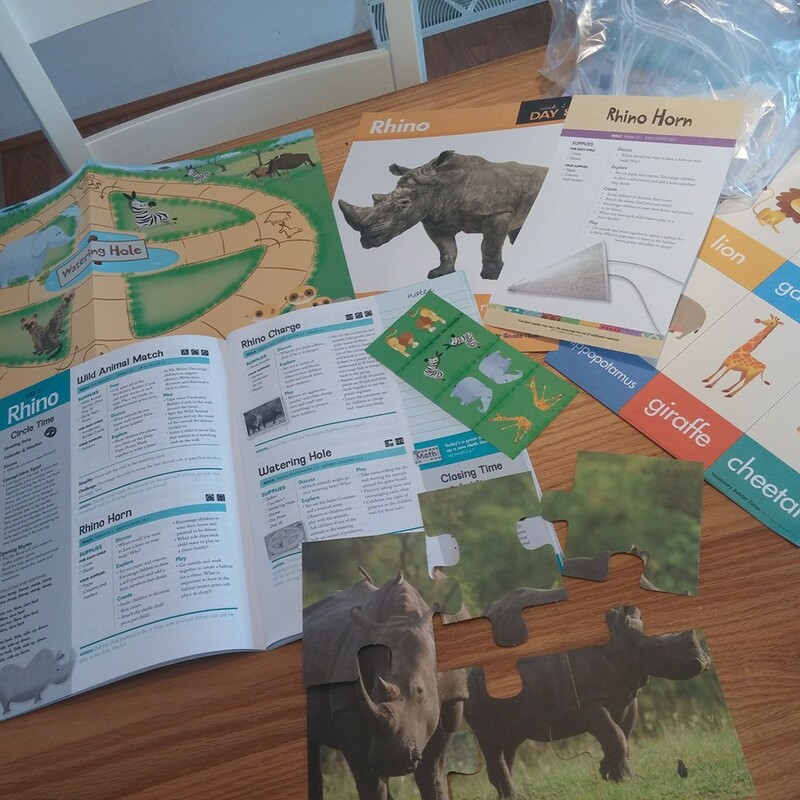 We utilized the “Wild Safari Animals” unit from Mother Goose Time in combination with random animal toys, manipulatives, puzzles, books, etc from our own resource library. 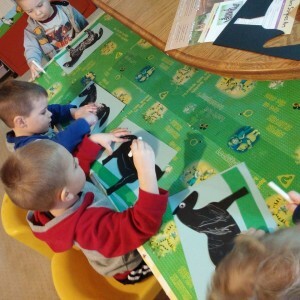 Safari animal studies led to comparisons of animals across the globe. 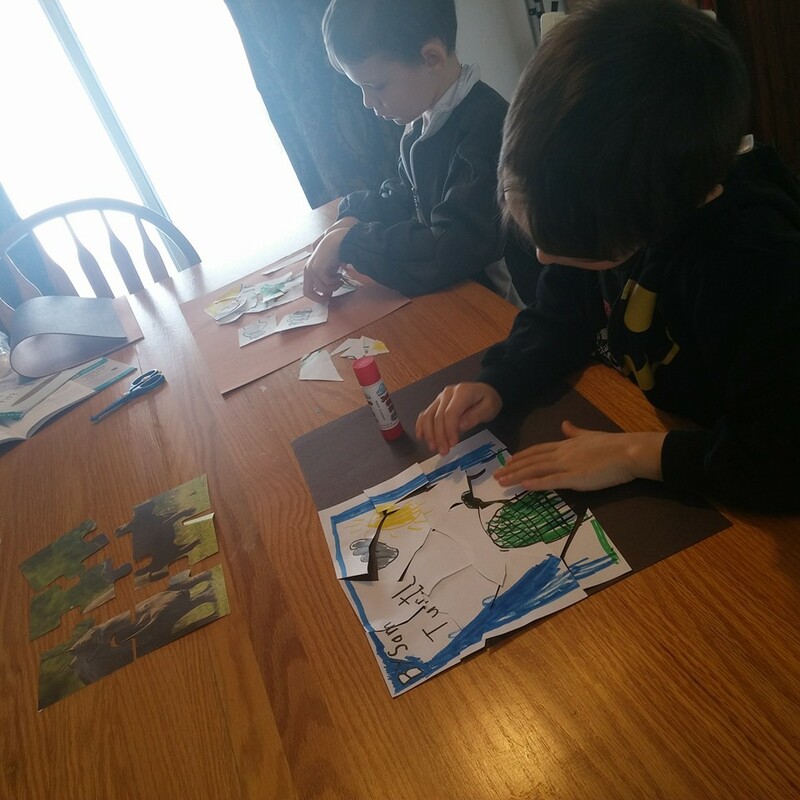 While little ones separated land, water and sky animals, older students studied creature habitats and survival skills. 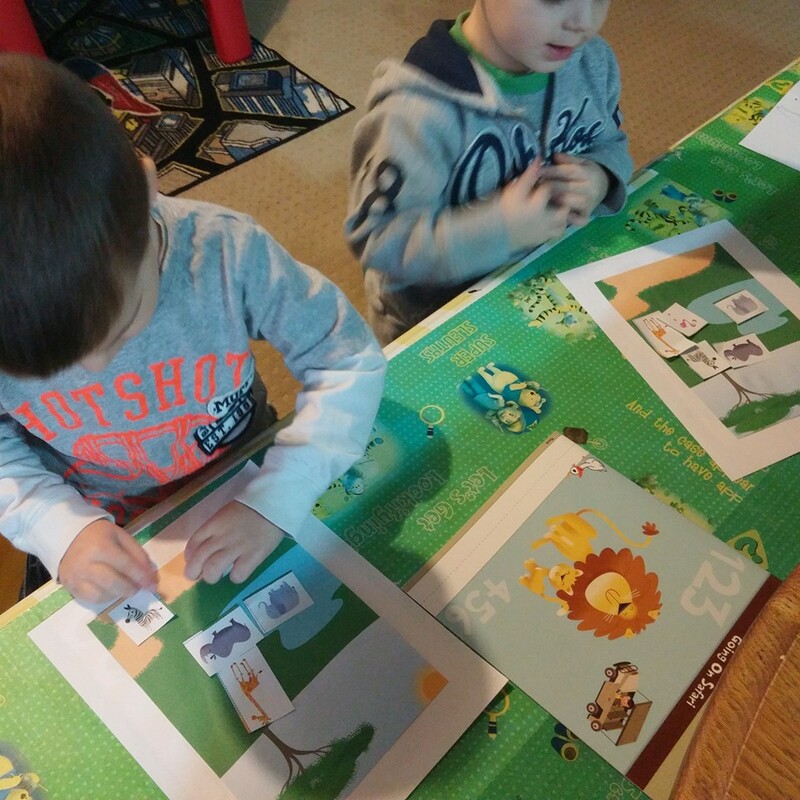 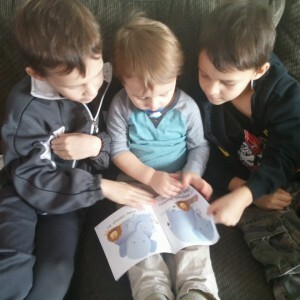 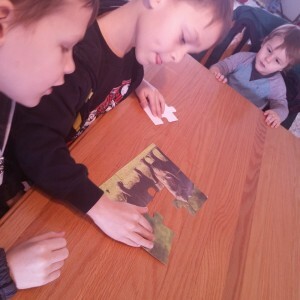 after doing puzzle – they wanted to make one! As much as a I schedule subject matters into our daily routine – often the best educational experiences happen when I leave learning objectives out of the equation. 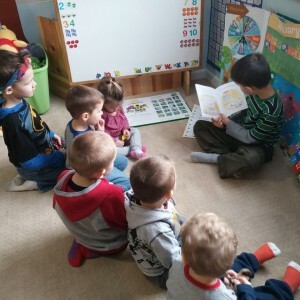 While working with literally hundreds of children across more than 2 decades, and in very diverse settings, I have seen learning beyond book smarts happen when you provide time to simply explore concepts with others. 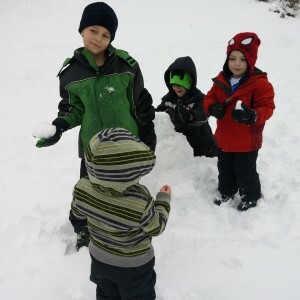 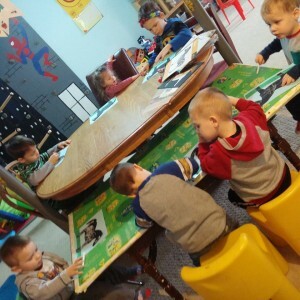 Adventure Academy is different than most child development centers, as ages 1-12 learn through play together. 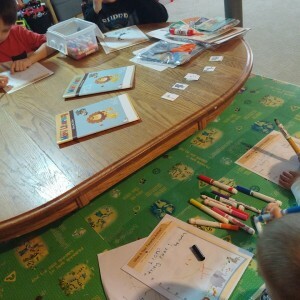 A balance of child guided and teacher provided activities offer small group interactions with individualized instruction. Developmentally appropriate activities and top rated curriculums encourage the students to not only survive, but thrive in today’s world. 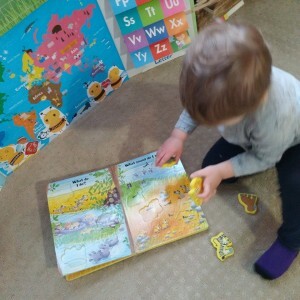 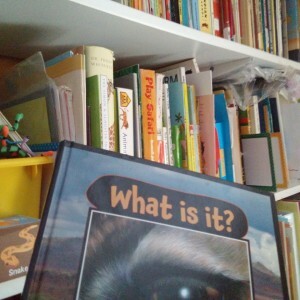 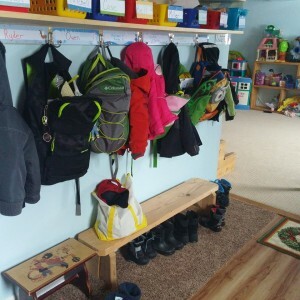 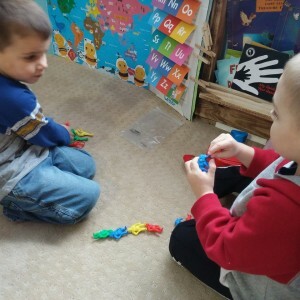 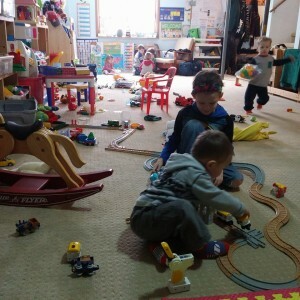 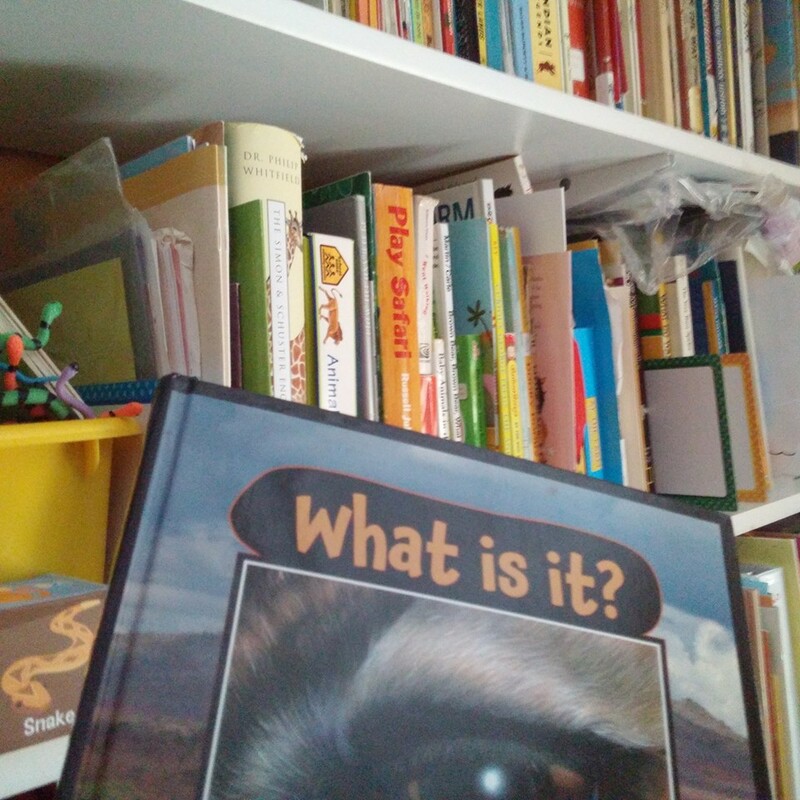 sometimes our playroom is clean…sometimes it’s not!